profitability while meeting the strictest legislative requirements. A durable, stainless steel, IP69K rated enclosure ensures that this product is completely resistant to dust and water ingress, making the ZQ375 ideal for use in high pressure and heavy washdown applications. We recognise that good hygiene is vital to business success in the food industry. In line with USDA and other sanitation and hygiene standards, this NSF certified piece of equipment guarantees hygiene safety at all times. The ZQ375 has been designed for ease of cleaning. A smooth pickled and polished surface finish helps to stop microorganisms from growing on the surface of the scale. Curved corners and the easy-to remove cover make thorough cleaning simple, fast and effective, minimising food trap areas where bacteria could thrive. All threads are hygienically covered with domed nuts to aid and speed up cleaning processes. In food applications, checkweighers may be subject to rapid temperature change, whether due to operating conditions or washdown procedures. Extremes of temperature inside and outside the enclosure can result in expansion and contraction of gases, which in turn can lead to moisture and humidity becoming trapped inside. 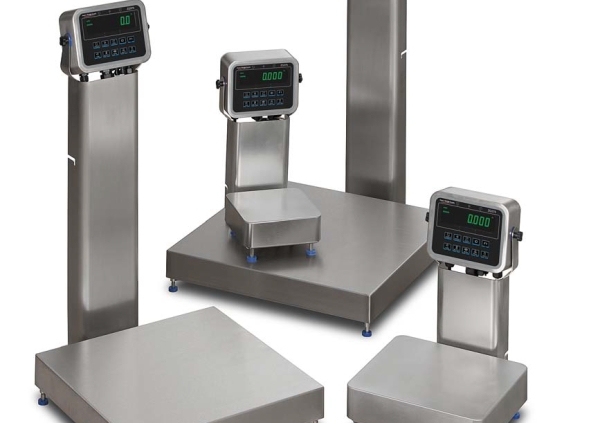 To avoid this issue, the Avery Weigh-Tronix IP69K certified checkweighers are fitted with a GORE® Vent membrane, which allows the checkweigher to breathe without compromising the IP69K enclosure. This industrial food grade technology guarantees no down time due to water ingress. 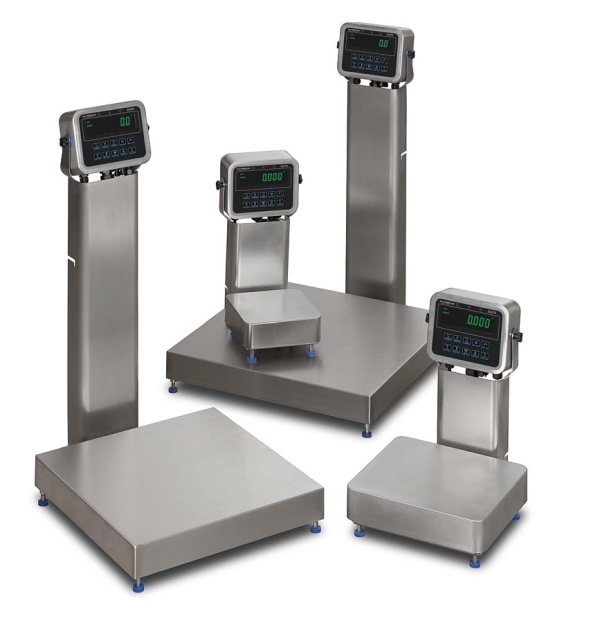 The ZQ375 checkweigher is available in a range of sizes with two base types. Each base has built-in features designed to suit its capacity. Able to withstand up to 500% shock loading, our breakaway load transfer system helps to guarantee accuracy and reliability at all times. This specialised base automatically transfers shock loads and overloads away from the load cell back to the base frame, ensuring that the scale’s accuracy and performance is not affected. Unlike other designs used to reduce shock loading, this food grade stainless steel design offers a clean and uncomplicated solution that is fully NSF Certified and washdown resistant. The IP69K Diamond Series Base has set a standard for high performance. With 150% overload protection, this tough and dependable design is low maintenance, with an extremely reliable single load cell design and no moving parts.